Safehouse is a global business focused on safety, and on delivering economic benefit to its customers. 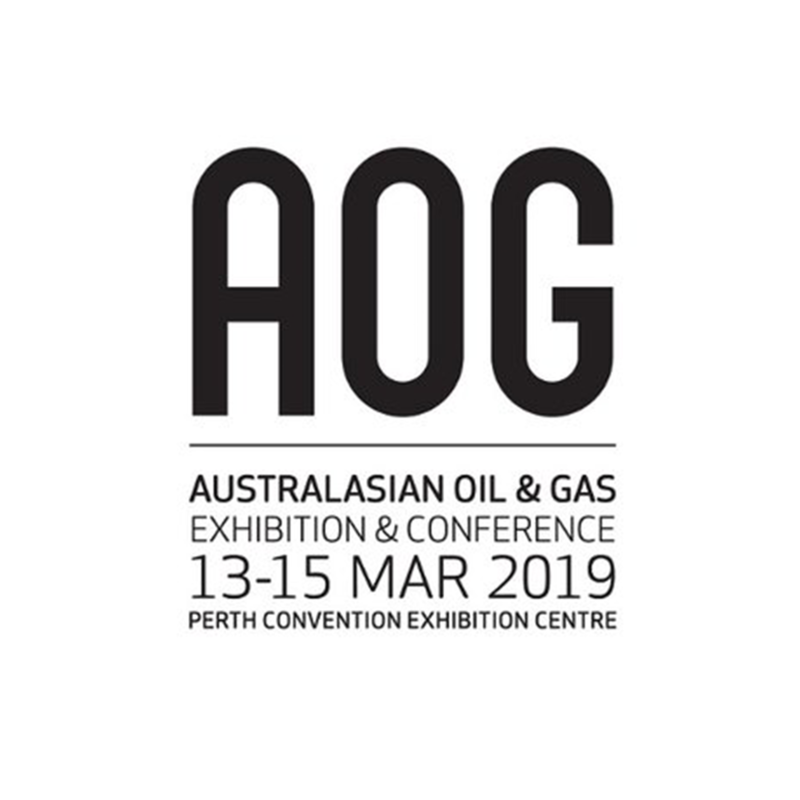 We achieve this with technology-led products and services engineered to protect people working in hazardous environments including offshore and onshore oil and gas production facilities, chemical processing plants, distilleries and food production and processing factories, utilities, marine and water treatment. Our engineered protection offering includes a range of hot work pressurised welding habitats which control environments to achieve safe working conditions. For example, our welding habitats enable hot work, such as welding or grinding, to be undertaken on an oil or gas facility whilst it is operational and with the associated risk of flammable hydrocarbon gases in circulation – thus maintaining production and minimising the cost implications associated with shutdowns. Our pressurised habitats are used around the globe through our various partners and have regional hubs located in the UK, UAE, US, Australia and Malaysia. 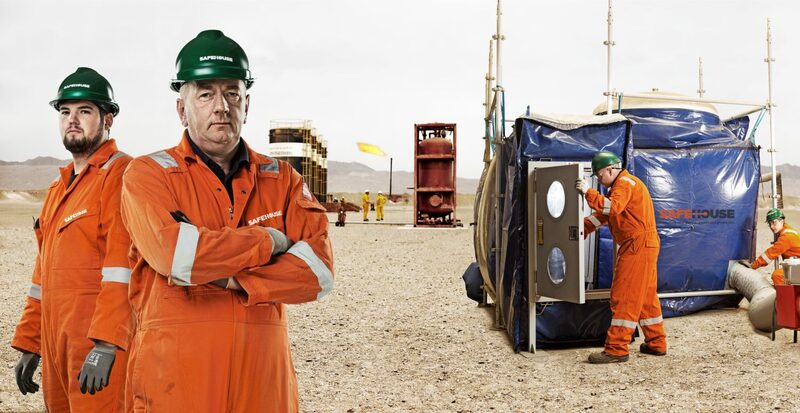 Safehouse is part of the Starn Group whose subsidiaries include Sabre Safety Services, a leading provider of hydrogen sulphide H2S safety services, fire safety services and training, primarily to the oil and gas industry. Engineered solutions providing process safety peace of mind in complex projects. 50 of our pressurised welding habitats were used in a complex maintenance project at a busy refinery to bolster process safety. Bespoke solutions that allow our customers to make repairs in challenging environments. 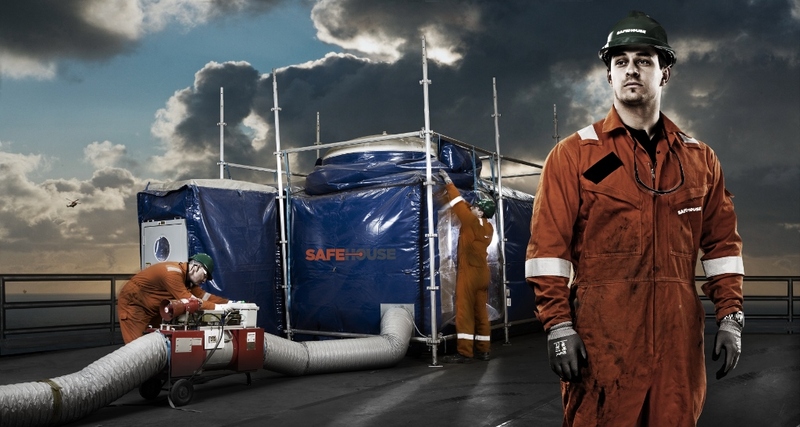 Our customer overcame poor access and visibility challenges when making repairs to a sand trap by SAFEHOUSE hot work welding habitats in a confined space. 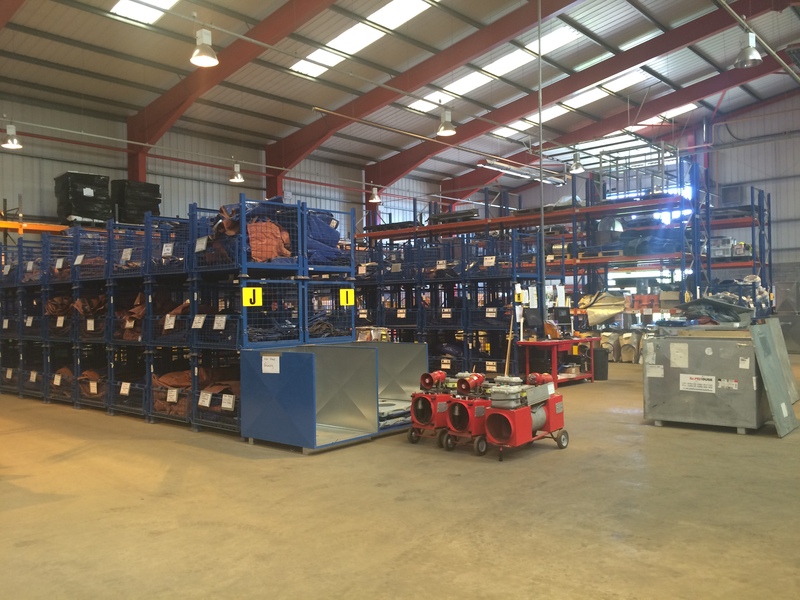 Flexible and reliable, our habitats offer cost saving solutions to challenging problems. 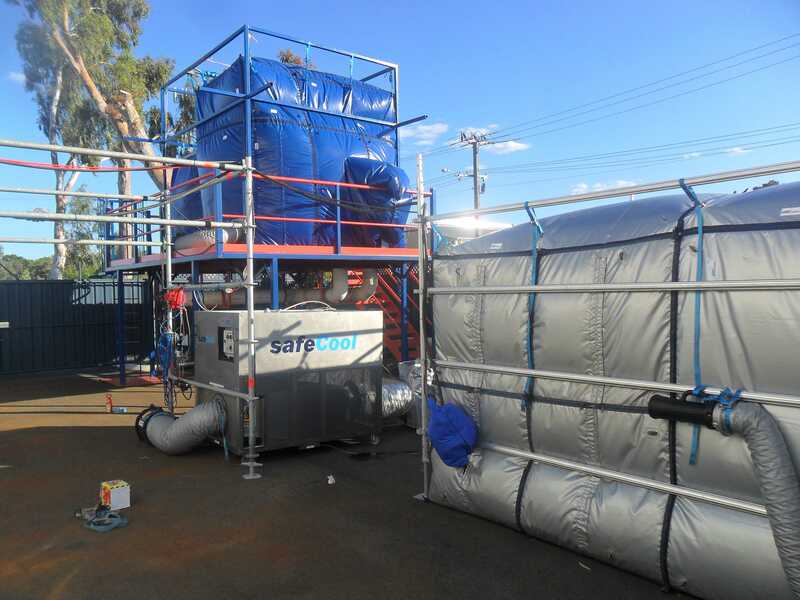 Using the SAFEHOUSE hot work habitat enclosure system allowed our customer to save a vast amount of time and money by avoiding the need to purge and dry dock an LPG tanker in order to complete a small repair.